A horror film about a mysterious nomad simply known as the "Artist" who practices a dark art form passed down through the generations. He creates much more than tattoos for tourists who visit his Lithuanian Tattoo Parlor. 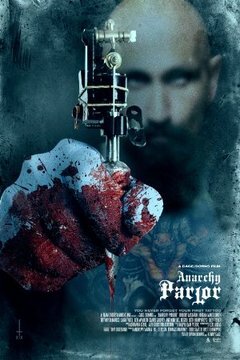 Horror about a mysterious tattoo artist who practices a dark art form.